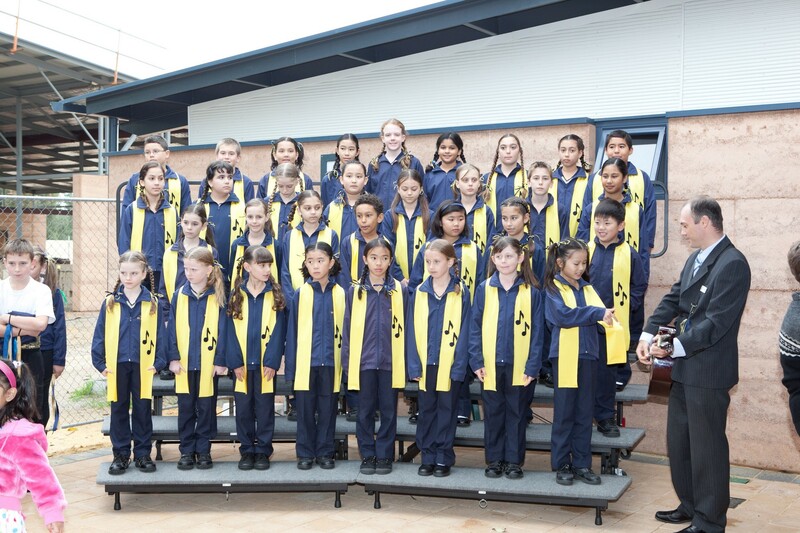 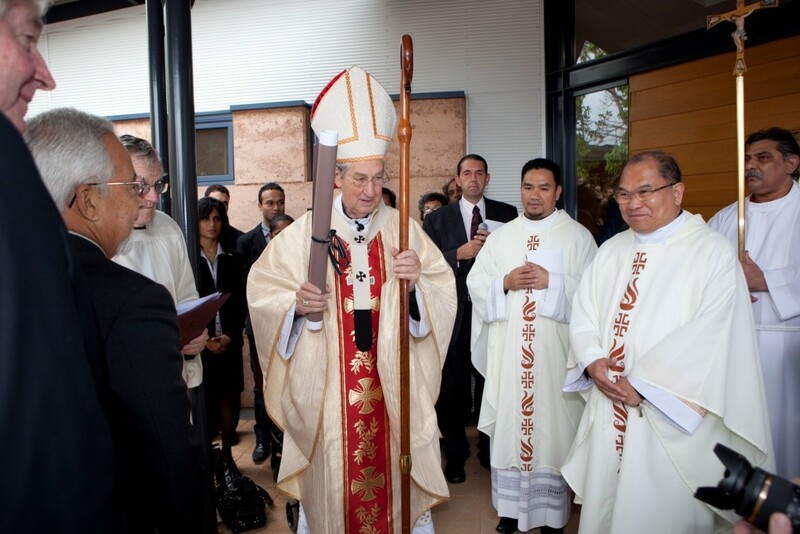 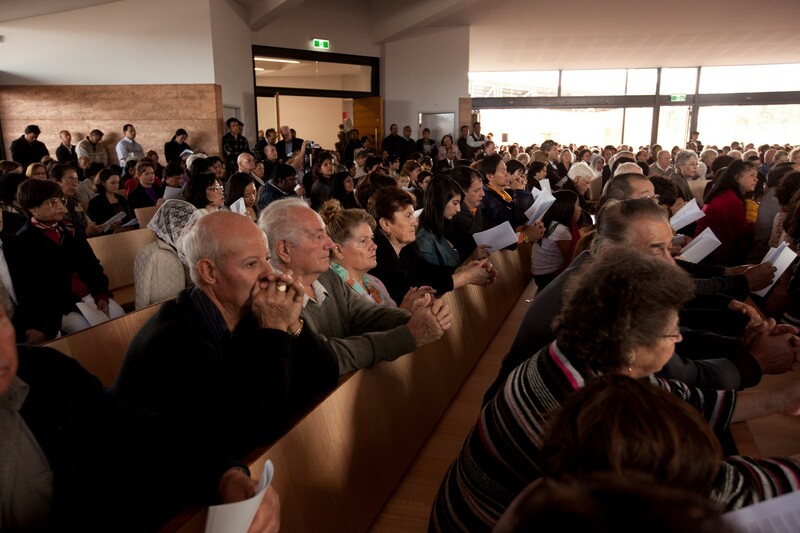 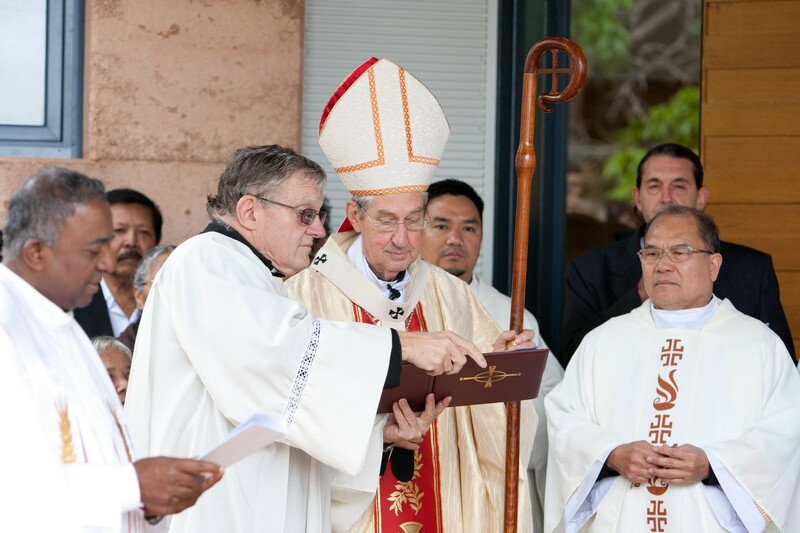 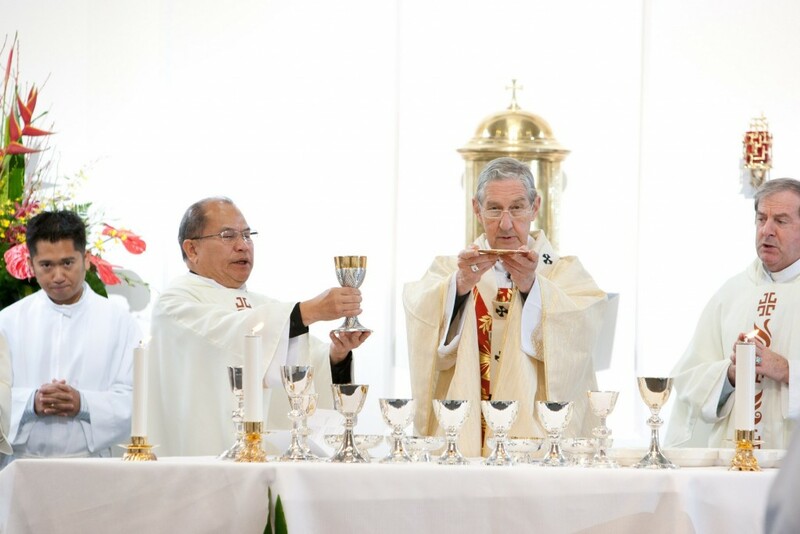 At last, St Emilie’s Parish was able to celebrate the blessing and opening of our new Church. 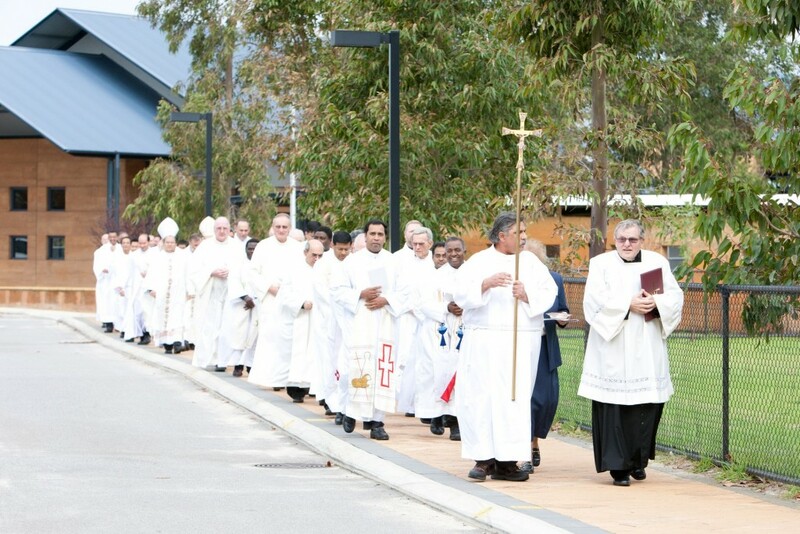 Although the skies were threatening, the mood was one of celebration as our new Church was blessed and opened by Archbishop Barry Hickey, in the presence of Bishop Don Sproxton and Monsignor Brian O’Loughlin (Vicar General). 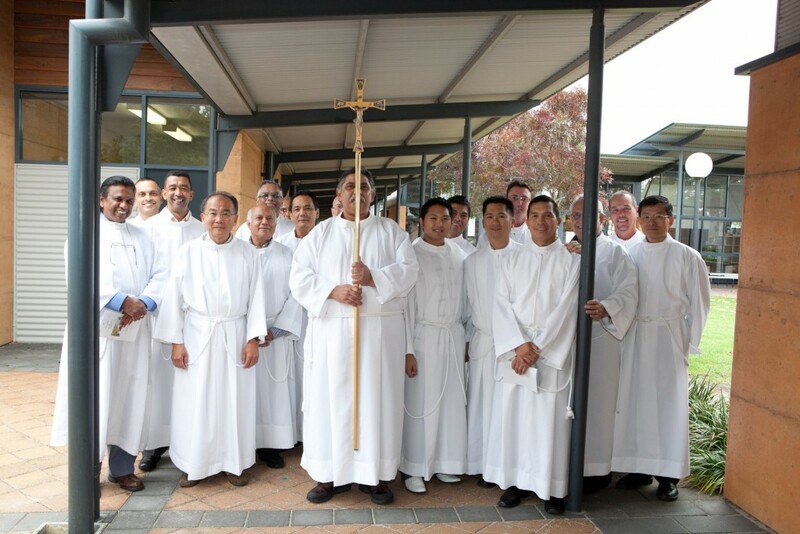 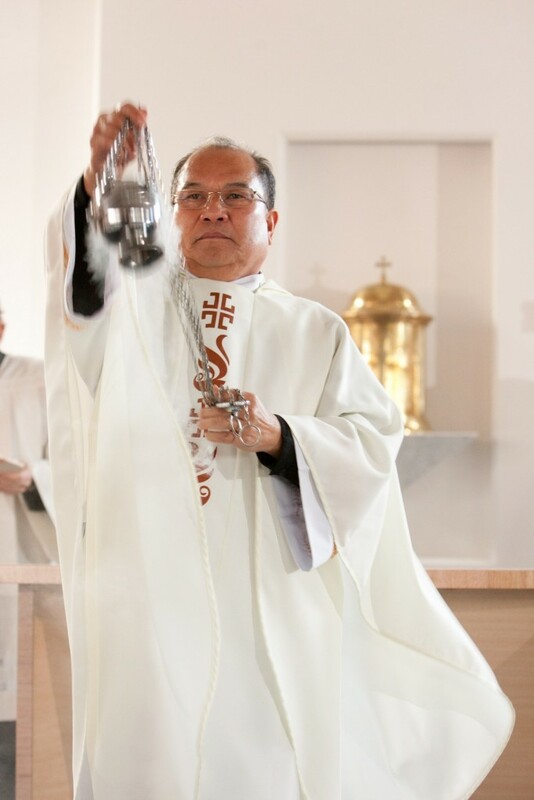 Fr Robert Carillo (Parish Priest) and Parish members were delighted to welcome many visitors, especially the Sisters of St Joseph of the Apparition. 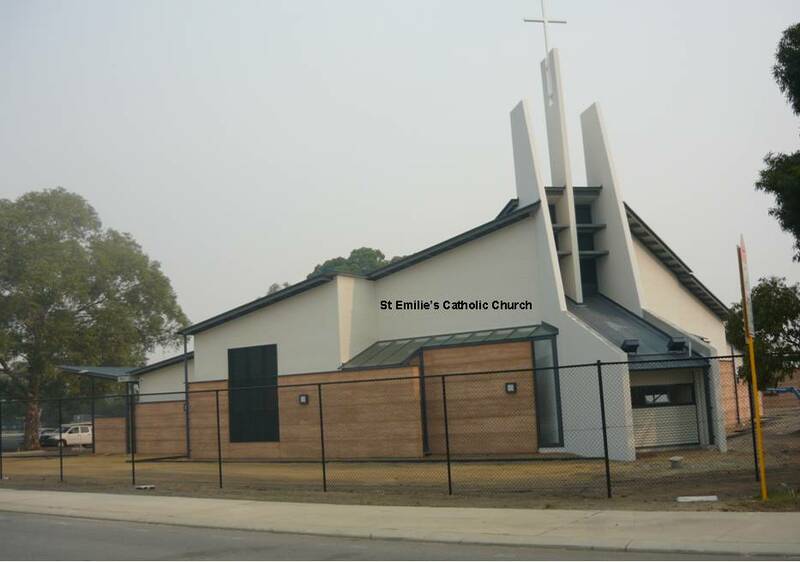 Our Church was named after the founder of the St Joseph sisters, and is the only Church in the whole world named after St Emilie de Vialar.